With Adobe Muse, graphic designers can create and publish an engaging website without coding! In this step-by-step course, you’ll learn how to design beautiful and modern web pages, how to create a mobile experience, add visual effects, interactive widgets, and finally publish your website. 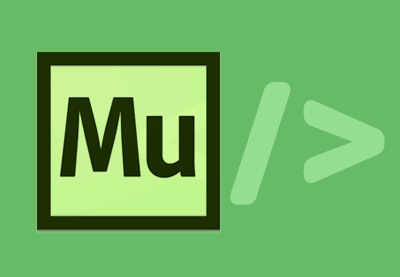 Adobe Muse is a great way to jump into the Web Design world without learning HTML or CSS.